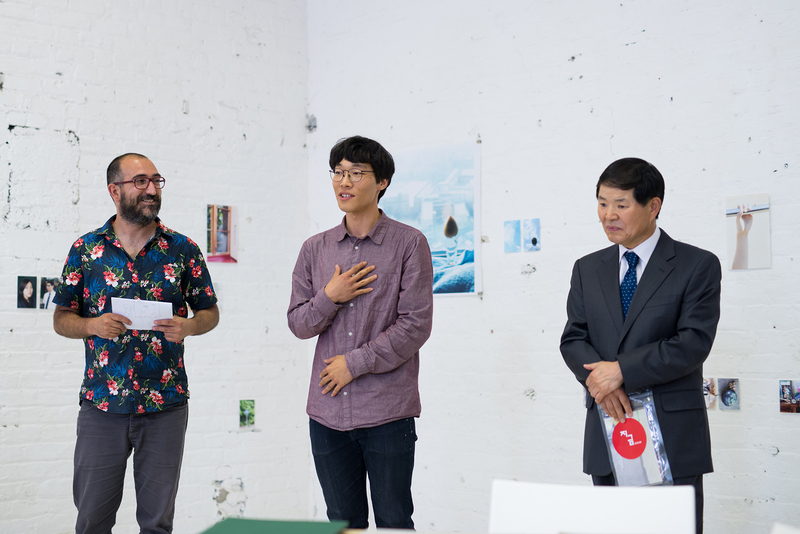 Image, Left to Right: Festival Director, Angel Luis Gonzalez Fernandez; Youngdon Jung, winner of Portfolio 15, and Korean Ambassador in Dublin Hae-yun Park at the opening of JIGEUM, where the official announcement was made. PhotoIreland Festival’s International Portfolio Reviews represent a unique opportunity for emerging artists worldwide to highlight new photographic projects and meet with international professionals to further their careers. 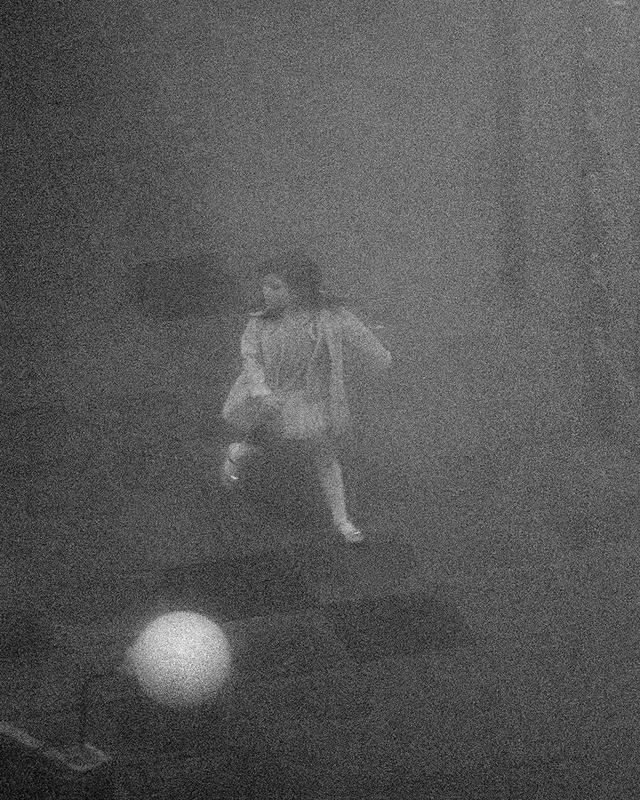 Christiane Peschek, winner of Portfolio 14, will be offered a solo exhibition in PhotoIreland Festival 2016. Aisling McCoy, Anna Katharina Zeitler, Aoife Shanahan, Bogdan Andrei Bordeianu, Brian Paul Cregan, Cait Fahey, Chankyu Kim, Charles-Frederick Oullet, Conor McMahon, Dara McGrath, David Greene, Diarmait Grogan, Diego Saldiva, Eamonn Farrell, Eric van Kamnen, Ethna O’Regan, Frank Brennan, Hyungsik Kim, Jaeyeon Kim, Jamin Keogh, Kelsey Lennon, Kymberly Dunne-Fleming, Laura-Jean Byrne, Martina Juliana Gascon Byrne, Natalia Marzec, Paulo Martins, Peter Evers, Rachael McArthur, Robert Ellis, Sarah Flynn, Seamus Travers, Sean Breithaupt, Taejoong Kim, Taejun Yoon, Tina Caffrey, Violeta Ariaga Sanchez, Virginia Rota, Youngdun Jung. Would you like to participate next year? Stay tuned via Facebook and Twitter.